Many of us store our important valuable files and data in external USB drive that is to say Pen Drives. The valuable data might be anything, which could be your Credit Card information, System recovery files, Banking information, Office Documents, etc. We all know that Data Privacy as well as Security are the two most important factors that could not be avoid and compromised. If you being careless about this you might lost your valuable data in just one mistake. The best way to protect the Pen Drive having critical information is encrypt it and assign a good password to it. 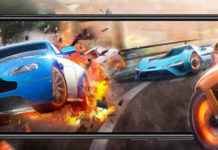 You might think it will be require third party software to do so. Then yes, you can do it by other third party software but their might have many risky factors including malware attacks. 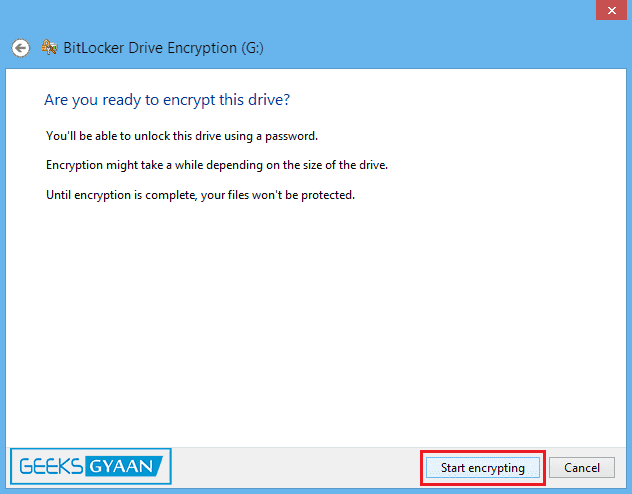 Microsoft Windows has an inbuilt tool to encrypt the drive including external drive. Many of us don’t aware of that utility tool. The name of that tool is “BitLocker”. 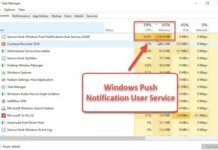 Want to remove Shortcut Virus from your Pen Drive? Then this might help you! “BitLocker” is a disk encryption tool included in various versions of “Microsoft Windows” i.e. into the “Ultimate” and “Enterprise” editions of “Windows Vista” and “Windows 7“, “Pro” and “Enterprise” editions of “Windows 8” and “Windows 8.1“, and “Windows Server 2008” and later. BitLocker is designed to encrypt entire hard drive to protect critical information. BitLocker uses “Advanced Encryption Standard” (AES) algorithms to encode the information. We can assign recovery key i.e. Password to access the data after encryption. We can use “BitLocker” to encrypt our external drive like “Pen Drive” and “External Hard Disk Drive”. So let us see “How to lock pen drive with password”. Insert the pen drive which you want to lock. 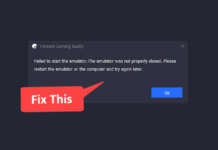 Now open “This Computer” or “Computer” and right click on drive and select “Turn on BitLocker”. Now it will give you two options i.e. “Use a password to unlock the drive” and “Use my smart card to unlock the drive”. As we don’t have smart card we have to go with first option that is use a password. Enter a long and memorable password which should contain uppercase and lowercase letters, numbers, spaces, and symbols. If you enter short password then it will not work. After that click on “Next”. Now choose the option where you want to back up your recovery key. Choose “Save to a file” to save backup key into your local drive. You can use other methods that are “Save to your Microsoft account” and “Print the recovery key”. Printing the recovery key is not recommended. After that click on “Next”. Now it will ask you to choose how much of your drive to encrypt. In that you have two options either use “Encrypt used disk space only”, which is faster and best for new PC’s and drives and another is to use “Encrypt entire drive”, which is slower but best for PC’s and drives already in use. Decide and select the option which you would prefer. After that click on “Next”. Now the final step is to start encryption process. So click on “Start encrypting”. It might take a while depending on the size of the drive. 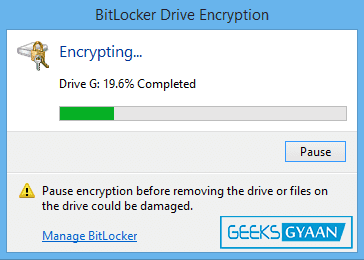 You can manage many things using the “BitLocker Drive Encryption” control panel. BitLocker provides many things to manage with the drive on which BitLocker is on i.e. you can back up your BitLocker recovery key, you can change existing password, remove password, add smart card, turn on auto-unlock, and turn off BitLocker. 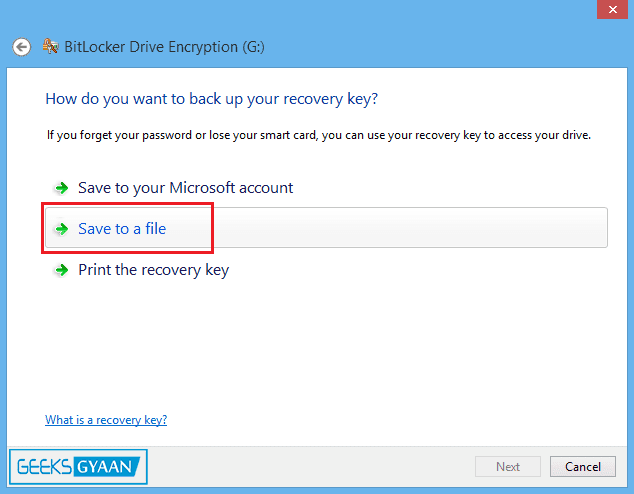 To do so right click on the drive on which BitLocker is on and select Manage BitLocker. #How to Change BitLocker Password? 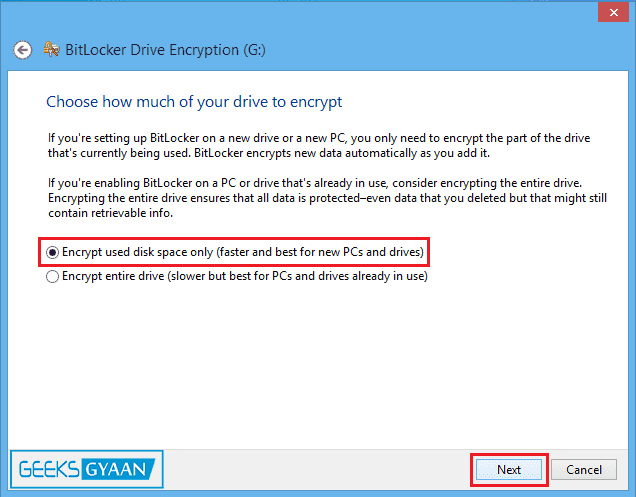 Right click on the drive which has been encrypted by “BitLocker” and select “Change BitLocker password”. Now enter your “Old password” and “New password” twice to confirm it. Then click on “Change password”. 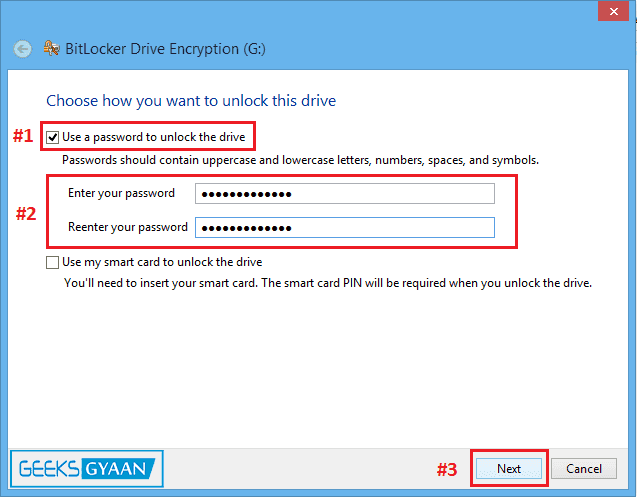 To remove “BitLocker” protection follow the steps below. 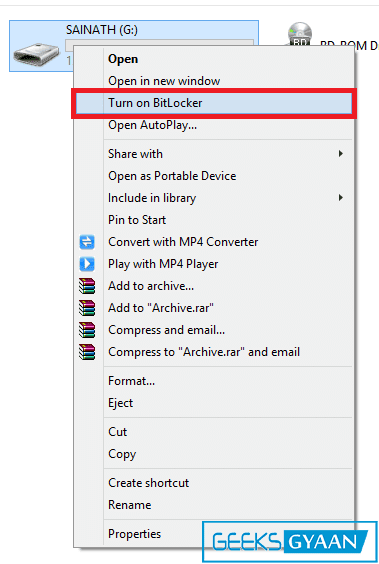 Right click on the drive on which BitLocker is on and then select “Manage BitLocker”. Now “BitLocker” control panel will open. There you will be see an option to “turn off BitLocker”. Click on it. Now click on “Turn off BitLocker”. Now it will start decryption process. It might take while. 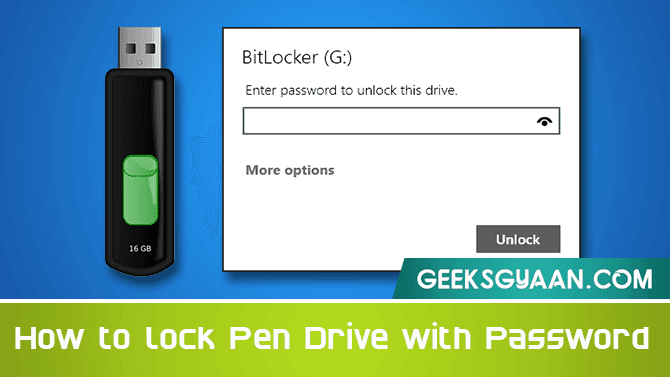 We have make use of the inbuilt Windows tool known as BitLocker to encrypt pen drive. Thus we has been locked pen drive with password without using any other third party software. BitLocker is great tool that many of us don’t know what is it and how to use it. I hope you would like to protect your pen drive with password using this free inbuilt tool. If you like this article then share it with your friends and leave your comment below in the comment section. Thank you!